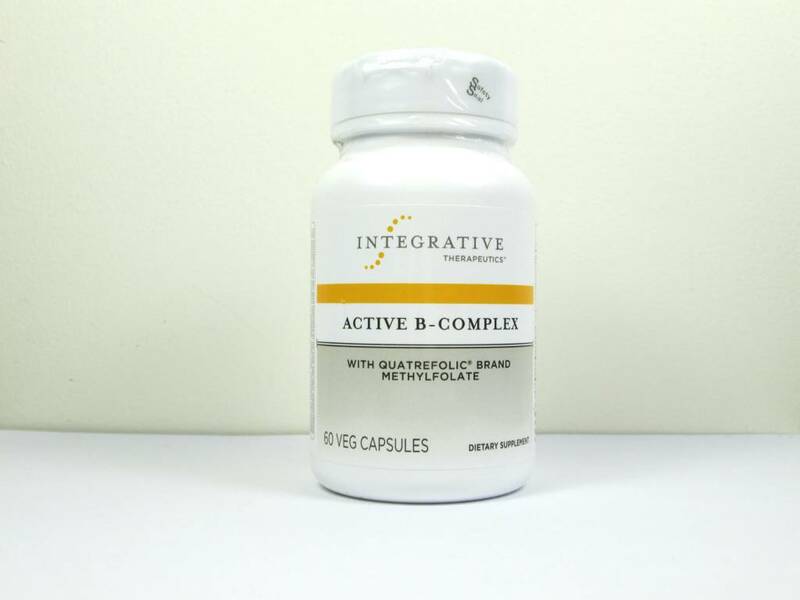 A balanced, hypoallergenic B-complex featuring the active forms of vitamins B1, B2, B6, B12 and Quatrefolic® brand of (6S)-5-methyltetrahydrofolate. NSF certified for sport. 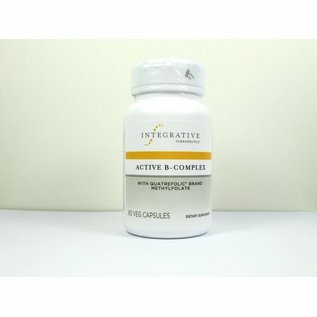 Active B Complex 60 vegcaps. NSF certified. Recommendations: Take 1 or 2 capsules daily with meals, or as recommended by your healthcare professional.